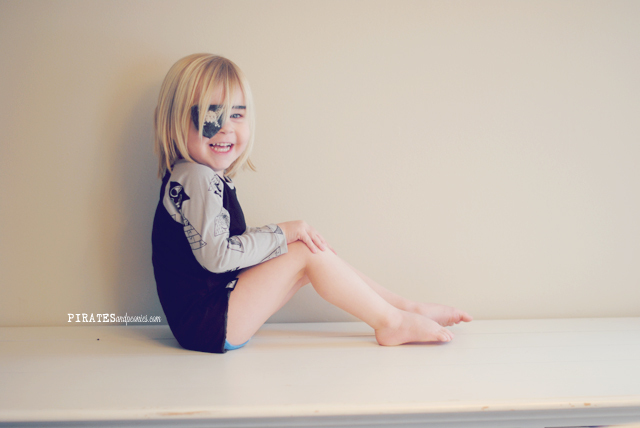 we have resorted to "no pants" fridays. motivation is slim around here with being weeks away from baby, and the less laundry the better! how on earth do people have 10 babies?? 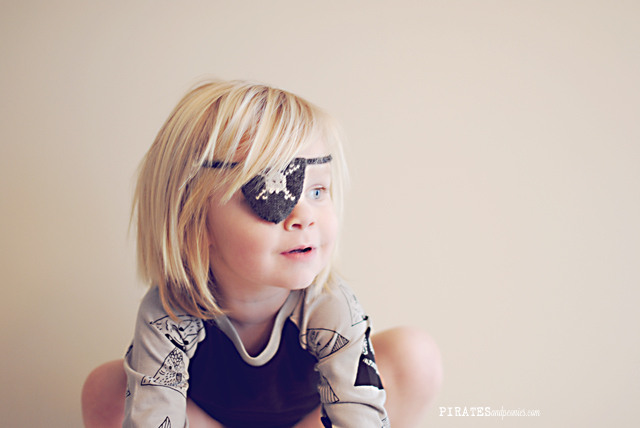 He is definitely one of the cutest pirates I've ever seen :) Love that first photo, so beautiful. i totally agree with amanda!!! 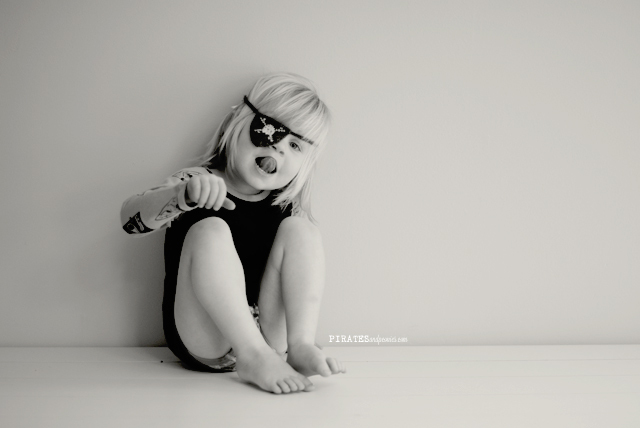 he is the cutest little pirate ever!! !